The new year is looking pretty good for sneaker releases. 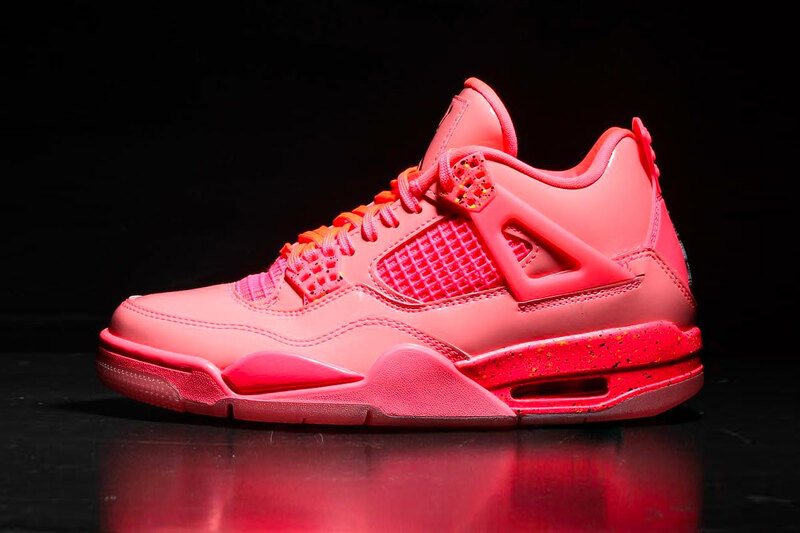 Jordan Brand is set to release the Air Jordan 4 NRG in a “Hot Punch” colorway. The Air Jordan 4 NRG “Hot Punch” colorway will release on January 19, 2019 for a retail price of $190 USD at Nike’s web store and select retailers. In more Jordan news, Mark Wahlberg is giving away 30 pairs of Air Jordan 4 “Wahlburgers” to help raise fund for the California wildfire relief effort.